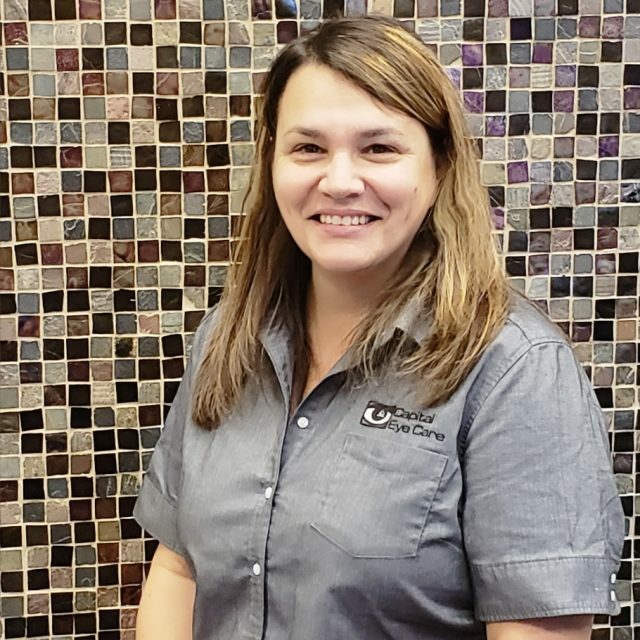 An ABO Certified Optician, Jodi has over 15 years of experience in the optical field. After graduating from Meridian High School, she attended Portland State University and settled in Boise’s historic North End. She and her husband are the proud parents of three wonderful children. 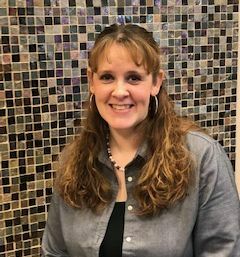 Jodi loves to travel and enjoys hiking our foothills trails in her spare time. Bobette assists the doctors in conducting diagnostic testing, measuring and recording vision, eye function and health histories as an Optometric Technician. 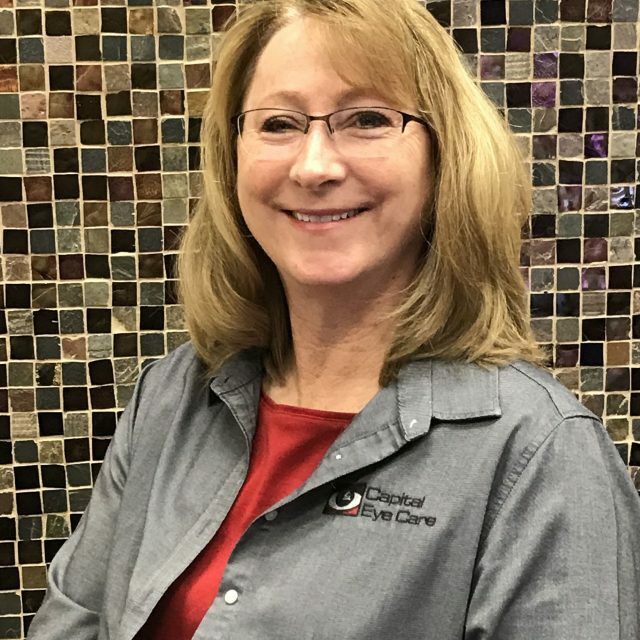 She is also available to train new contact lens wearers and place and dispense contact lens orders as well as eyeglass orders. Bobette and her husband, who retired from the military, are the proud parents of three terrific grown children. 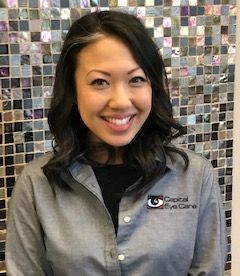 Shawn recently moved to Idaho from Hawaii and Is happy to join the Capital Eye Care staff. 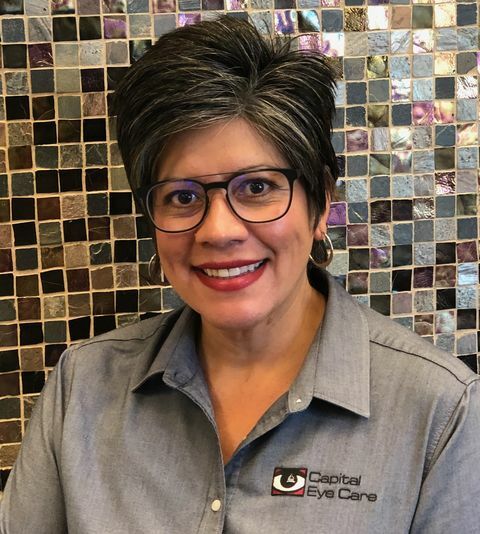 She has an extensive customer service background with her past work experience and is eager to help you select the perfect eyeglass frame and lenses to suit you. She is the proud Mom of two young sons, who keep her busy with gymnastics. She just bought her first Idaho home.